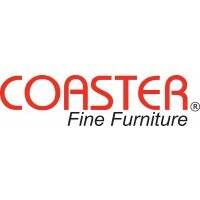 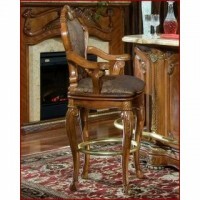 Concord CA Furniture Store | Clayton Furniture Inc.
We Meet or Beat any Competitor's Price! 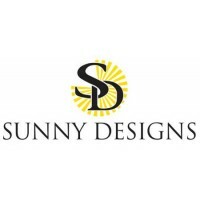 Visit us in our store for prices on all of our products! 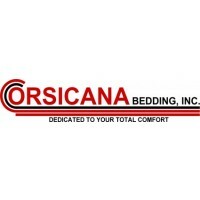 Is it time to purchase a new mattress? 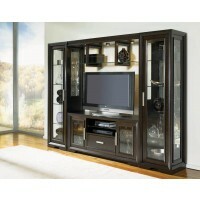 Do you want a new living room set? 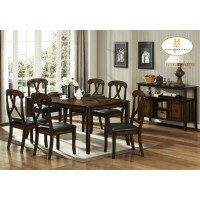 Do you in need a new dining room? 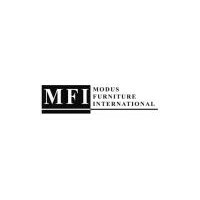 If so, come to Clayton Furniture Inc. in Concord, California. 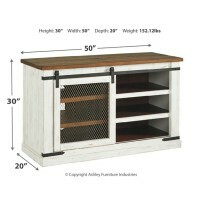 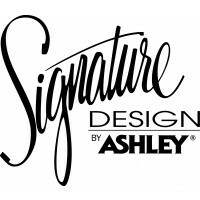 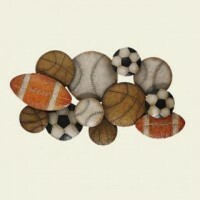 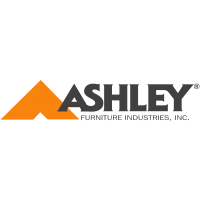 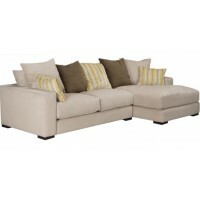 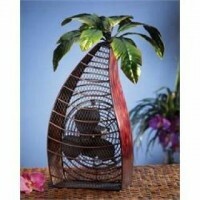 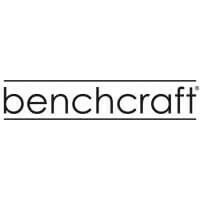 Clayton Furniture sells a wide variety of Ashley Furniture, Signature Design by Ashley, and Benchcraft Furniture lines. 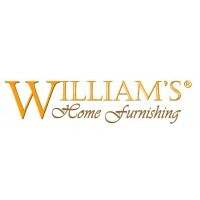 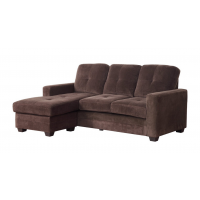 We have the best sofas, love seats, bedroom sets, chairs, sectionals, recliners, home office furniture, home entertainment furniture, futons and mattresses and more for the best value. 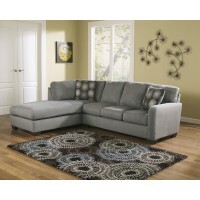 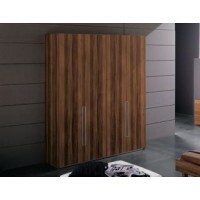 Clayton Furniture Inc., offers a wide range of selection for your convenience. 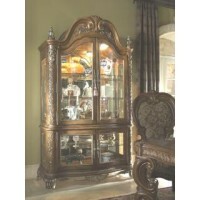 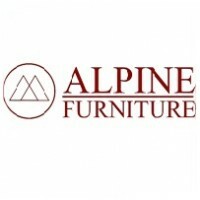 Family owned and operated since 1988, we have provided our customers with unique pieces for their home & office at competitive pricing. 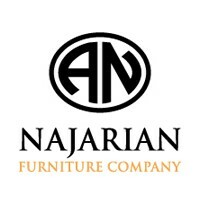 We offer timely delivery that you can rely on. 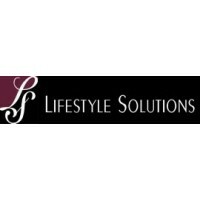 We offer different finance options for different needs that often provides interest free payments. 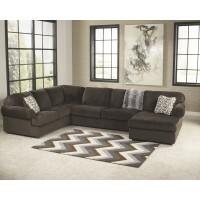 We can make your house "A HOME " here at CLAYTON FURNITURE!!! 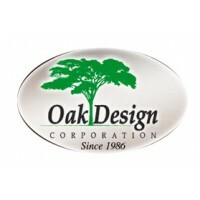 We value "Made In USA." 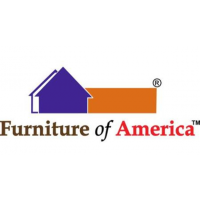 Clayton Furniture Inc. in Concord, CA has an A+ Better Business Bureau Rating!! 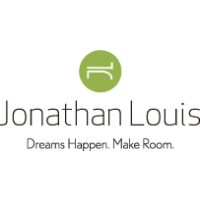 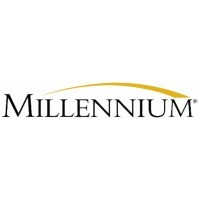 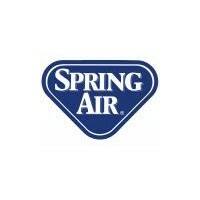 Click on the logo below to read or review. 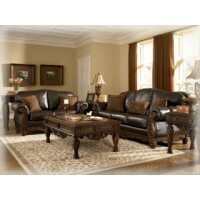 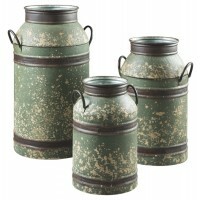 Clayton Furniture is not responsible for mis-information or discontinued items on the Website.